Why not try a twist on the norm and demonstrate your undying affection for your wife, husband, partner or friend by choosing something a bit different and special as a gift, one that lasts not just for a day but for a whole month? Think how much fun you and your partner can have working out at the gym together, trying out new classes and getting fitter in anticipation of the spring and summer to come. You can support each other’s efforts, motivate one another with a little healthy competition and dodge the worst of late winter weather in a nice warm gym. If you’re not already a member, you could show a little bit of self-love by buying a month’s gym membership for yourself as well. 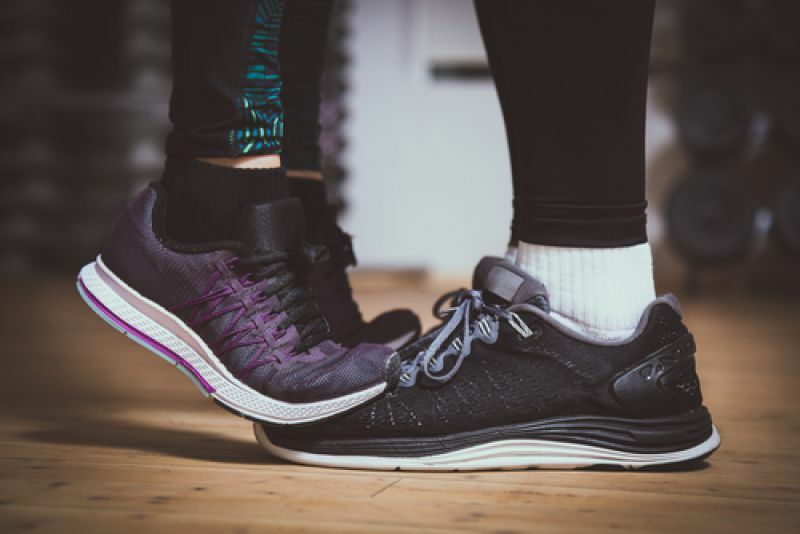 Who knows, come next Valentine’s Day you and your partner could be regular gym-goers, having embarked on a long-term love affair with health and fitness!